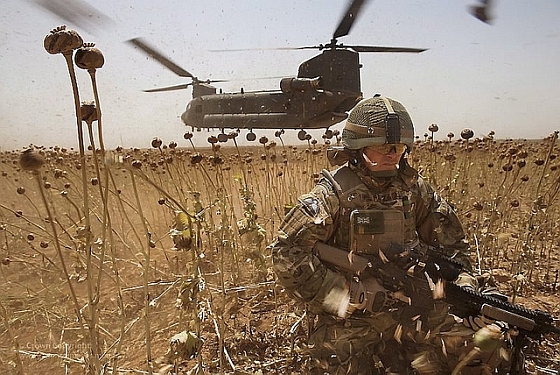 In Afghanistan, the world’s most powerful military is threatened by a small, pink flower. 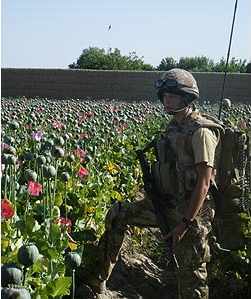 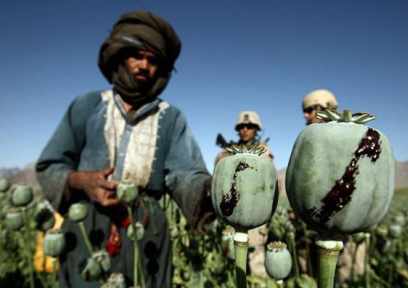 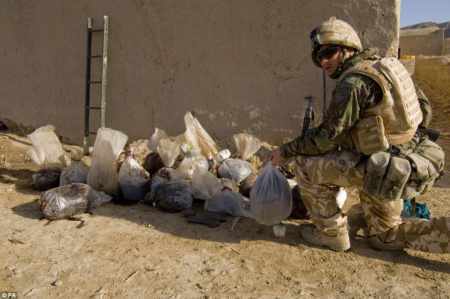 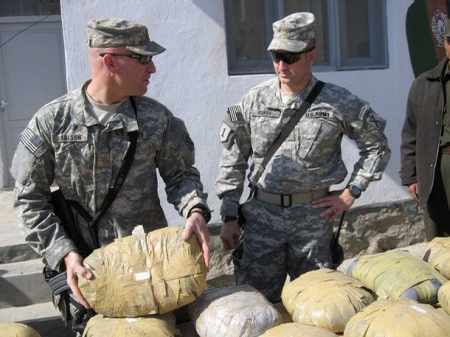 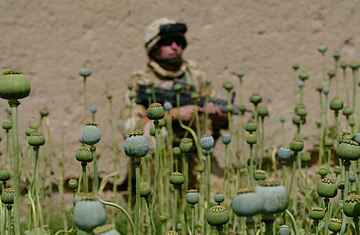 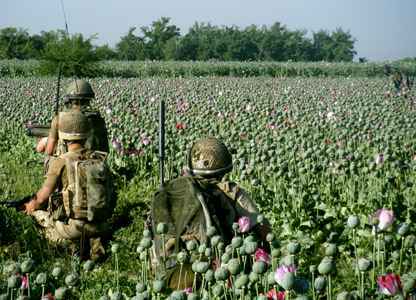 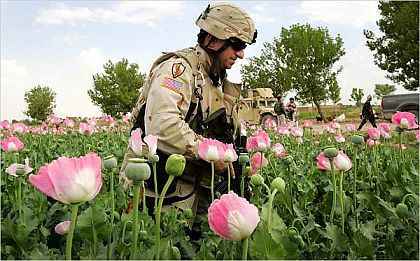 Despite an escalation of the Afghan conflict under the Trump administration, a record opium crop, coupled with steady Taliban gains, foretell bitter fighting in the coming months for American forces and the Afghans stationed alongside them. 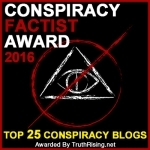 There are currently 1 user and 1365 guests online.